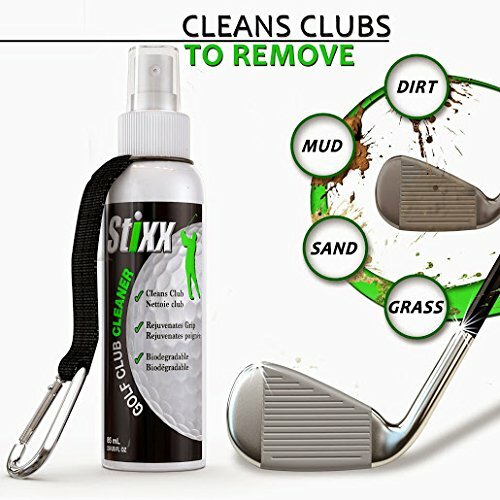 I was thrilled when STIXX asked me to review their Golf Club Cleaner as I knew it would be perfect for these guys! 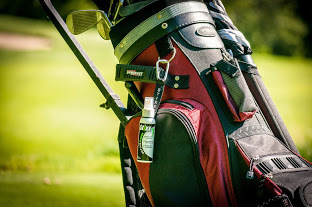 While I don't usually consider golfing to be a "dirty" sport, I know that your equipment can get pretty nasty depending on where you play OR how frequently you play. Being that my "almost" Brother in Law plays daily, I know what a pain it can be to have to clean that equipment after each game. For him this would mean daily and would become fairly inconvenient. 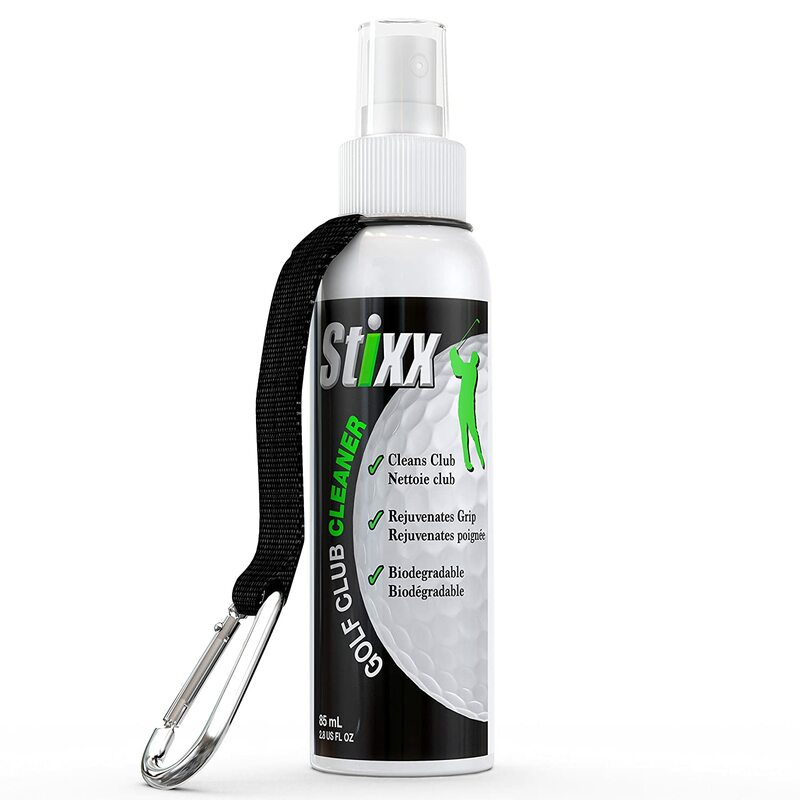 But with Stixx Golf Club Cleaner, they can easily clip the little bottle to any part of the golf bag. Not only does it spray and wipe each surface easily, but it is also biodegradable making hippies like me happy! 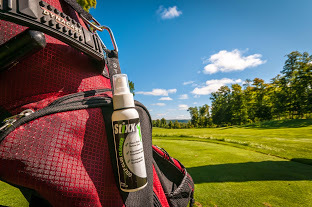 Keeping the equipment cleaner can improve every shot and thus improving your game. I don't know why you wouldn't want to keep on top of your game and keep your clubs lasting for longer! Recommendation: Kevin absolutely loved the cleaner as well as the almost BIL. 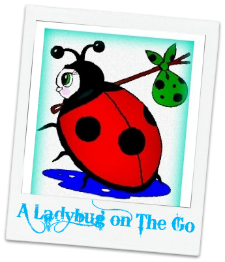 It is convenient and easy. I will say I'd like to see it at the $10 price point since it's a cleaner and inevitably you are going to go through it fairly quick.